Home » Security Products » SMART Locks or Traditional – Which Should You Choose? SMART Locks or Traditional – Which Should You Choose? Smart locks are the new types of locks slowly replacing traditional locks. Traditional locks have been in use for many years now and have served quite well. Most homeowners have been using traditional locks for years without complaints arising on their services. However, the introduction of smart locks into the market has made traditional locks begin their decline, hinting that they may slowly fade away. Even though this is true and can be evidently seen, some homeowners are a bit resistant to change and thus prefer sticking to the traditional locks. Smart locks are an improvement to the traditional locks even if the purposes achieved by both are similar. 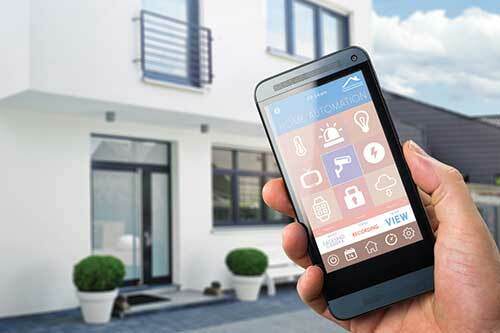 Unlike traditional locks, smart locks make use of current technology to boost security. Installing smart locks in your home would mean advancing the security present in many ways. Just to look at a few, smart locks can be connected to your smart phone so as to help in managing your home’s security. By so doing, you are able to control your door even from a distance. Most of the smart locks connect to the phone by use of Bluetooth, Wi-Fi or through an app via the internet. Some smartlocks can even notify you in case someone breaks-in or visits your house, no matter where you are at the time. Smart locks have a wide variety of features that can improve the safety of you and your family. For instance, some smart locks have voice activation technology that enables you to lock and unlock your door simply by word of mouth. There are also biometric smart locks that make use of fingerprints to open and close. As fingerprints are unique, you can integrate the fingerprints of family and people you trust into the system so that only they can be able to open the door. A few of the high-end smart locks also make use of face recognition in identifying who the homeowner is. Geo-fencing is another feature present in some smart locks. With this provision, you can update your location into the system and further make a perimeter in which, if you move out, the lock automatically engages itself. This will help you to never leave your door open even if you forget to lock it yourself. Are Smart Locks Best For You? As seen above, there are a lot of advancements in smart locks that traditional locks don’t have. It is therefore evident to conclude that smart locks are a better deal in keeping you safe but traditional locks can still do the job as well. So which is better for you? Well unfortunately there is no blanket “yes” or “no” answer here. 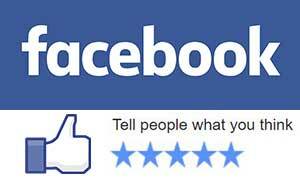 It is all dependent on your individual requirements, situation and budget etc. To help make the decision, we invite you to give our helpful team a call today. 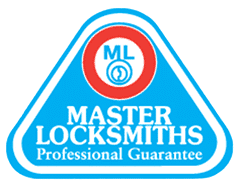 Our Sydney locksmiths will discuss your requirements and based on your needs and budget can recommend the most ideal solution or options for you. Once you have chosen you new Smart Lock, or traditional, our professional locksmiths will then install it for you backed by our warranty.